ISLAMABAD: The Supreme Court (SC) deadline for the conclusion of a corruption trial against the Sharif family ends on Sunday. 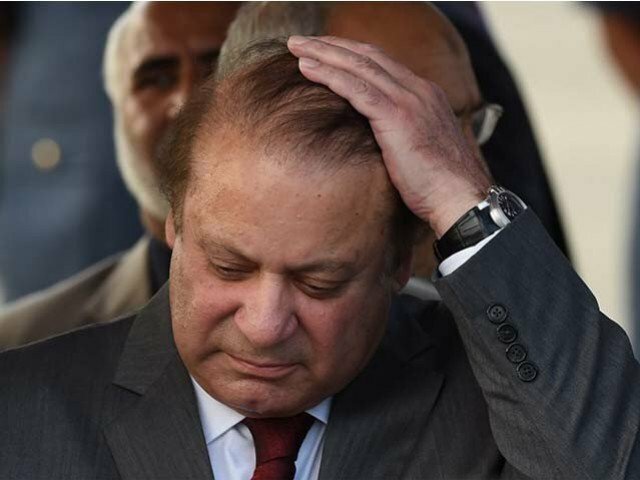 According to reports, the accountability court hearing the Al Azizia and Flagship corruption references will seek another extension to conclude the case, making it its sixth extension. Accountability Court II Judge Arshad Malik is hearing both, Al Azizia reference and the Flagship Investment case. In the Al Azizia reference, statements of all witnesses have been recorded, while the cross-examination of the investigation officer is yet to conclude. In thee Flagship Investment reference, the Joint Investigation Team (JIT) head Wajid Zia and the investigation officer are yet to appear before the court to record their statements in the case.